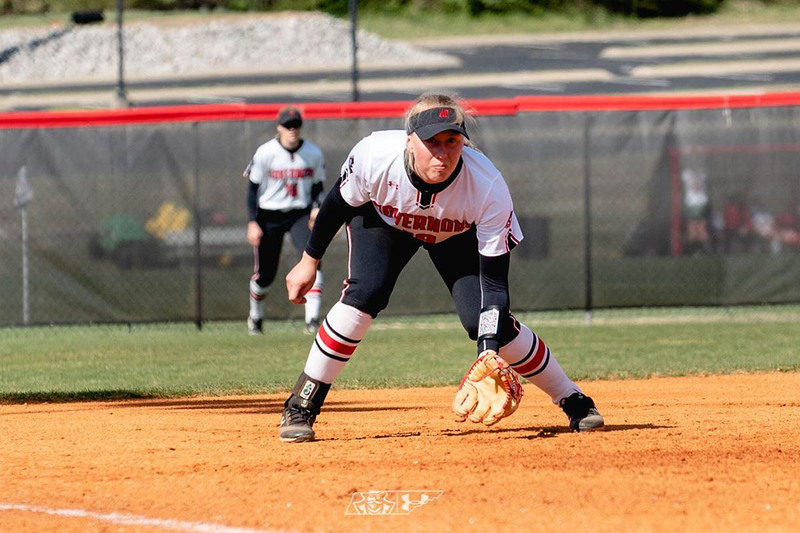 Clarksville, TN – After winning four games during its recently concluded five-game homestand, the Austin Peay State University (APSU) baseball team returns to the road for a three-game Ohio Valley Conference series at UT Martin, Friday-Saturday. 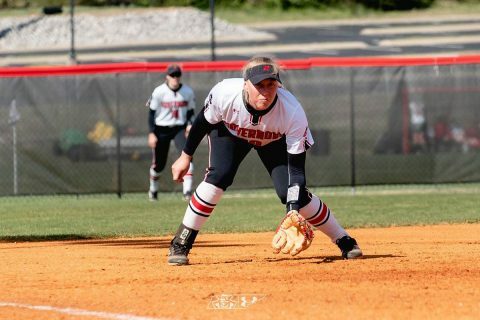 Clarksville, TN – In an Ohio Valley Conference softball race that is wide open with three weekends remaining in the regular season and only four games separating the top eight teams in the standings, the Austin Peay State University (APSU) softball team travels to Tennessee Tech on Friday, April 19th for a 4:00pm key OVC showdown between two of those eight teams. Murray, KY – The latest installment of the Heritage Bank Battle of the Border went to the Austin Peay State University (APSU) women’s tennis team, as they defeated rival Murray State on the road, 5-2, Wednesday, at the Bennie Purcell Tennis Courts. 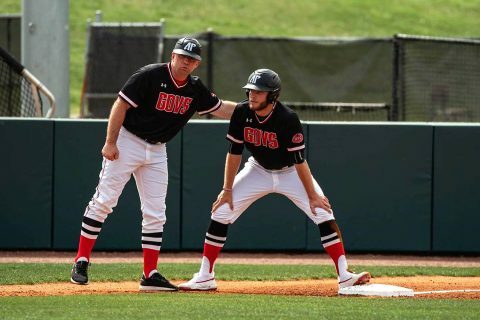 The Governors (19-0, 7-0 OVC) clinched a share of the Ohio Valley Conference Regular Season title with their first road win over the Racers (12-8, 6-2 OVC) since the 2009-10 season. Clarksville, TN – Austin Peay State University (APSU) baseball’s Matthew Joslin entered Tuesday’s contest quickly gaining notoriety as a clutch hitter. 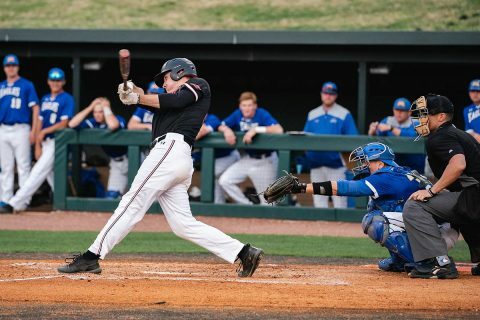 With one swing of his bat, he only added to his growing legend with his pinch-hit, walk-off grand slam giving the Governors a stunning 12-9 nonconference victory against Southern Illinois on Joe Maynard Field at Raymond C. Hand Park. 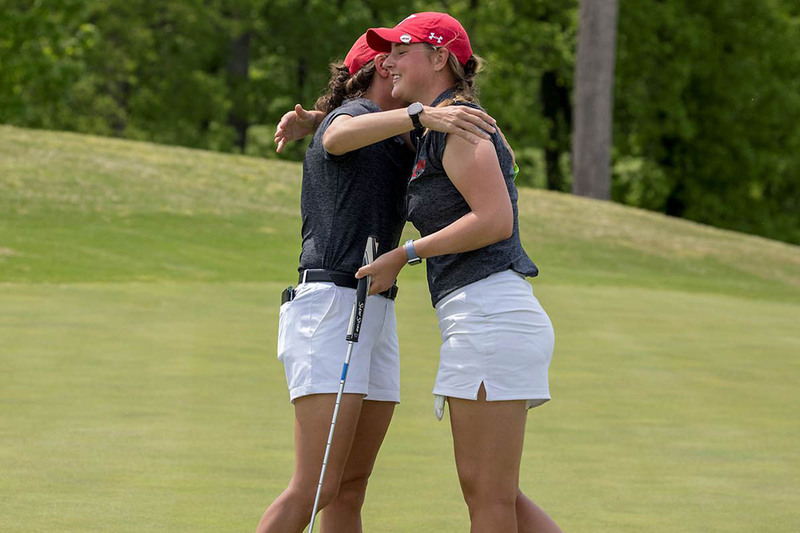 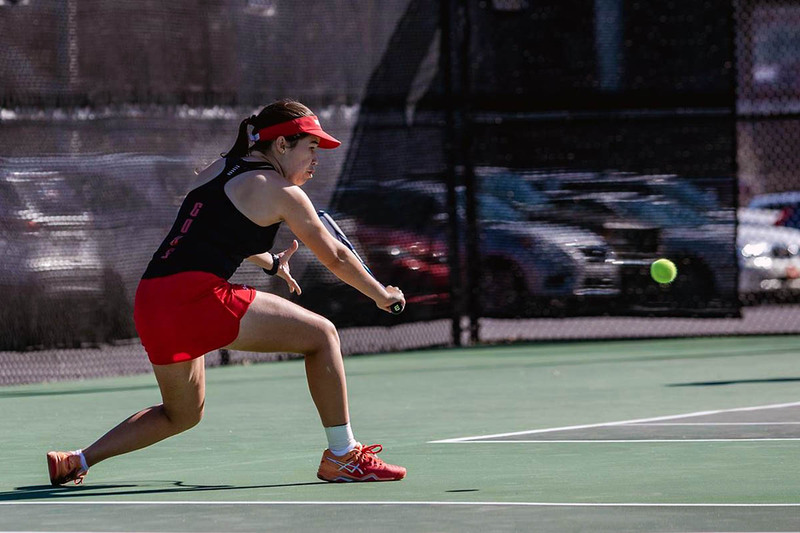 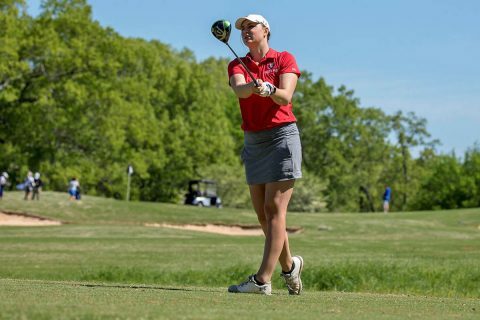 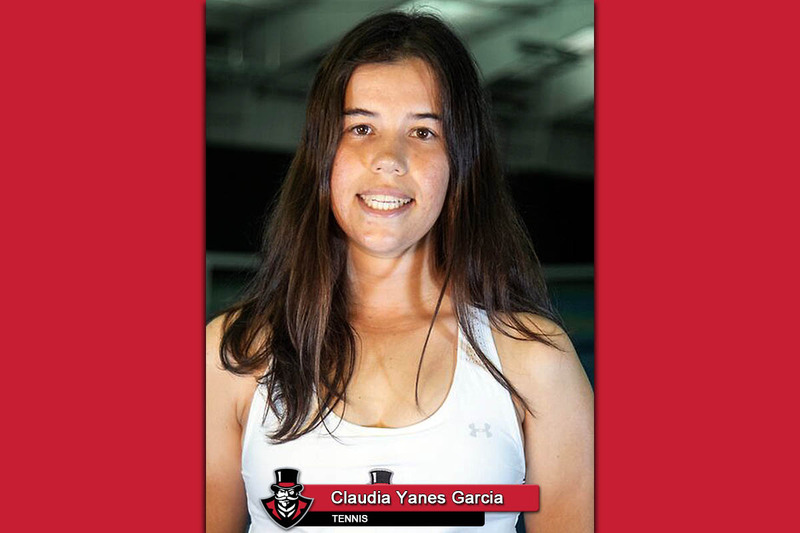 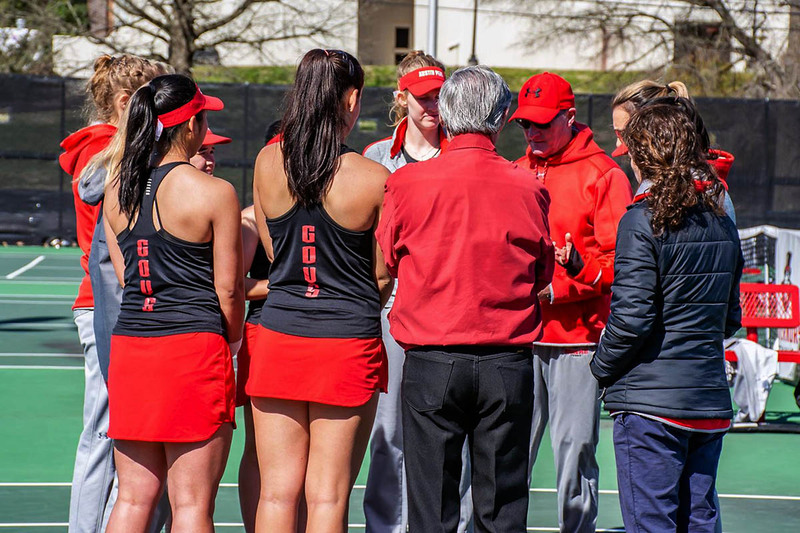 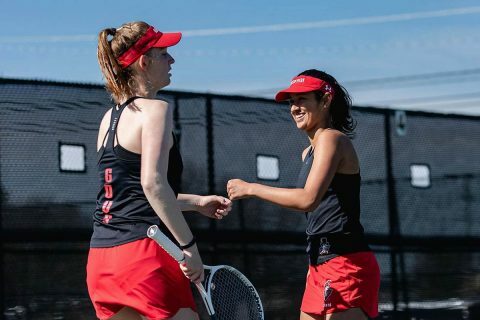 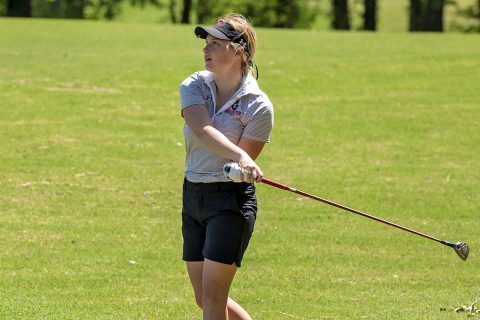 Clarksville, TN – Due to the potential forecasted weather, the Austin Peay State University (APSU) women’s tennis team will now travel to rival Murray State for a 2:00pm, Wednesday, April 17th contest.